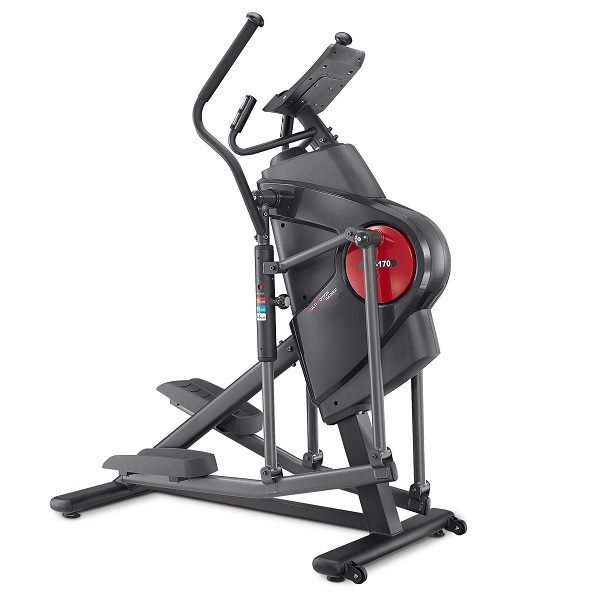 We’ve reviewed the X1 Advanced trainer, the Basic model is the same trainer but with a different console with fewer programmes. 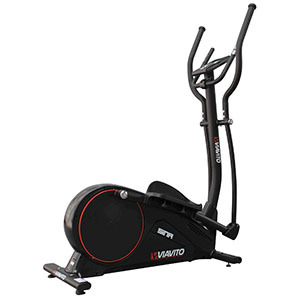 We believe if you’re going to pay well over a thousand pounds on a trainer, another £150 to £200 is well worth it for the extra functions and programmes you get. An ‘extreme heart rate’ – not for the faint-hearted! Our view – these really are the Roll Royces of trainers. The action is unbelievably smooth and quiet and the range of programmes is a great to stay motivated to keep up the training. The ‘advanced’ refers to the functions of the console that include the wireless heart monitoring several more programmes than the X1 Basic. 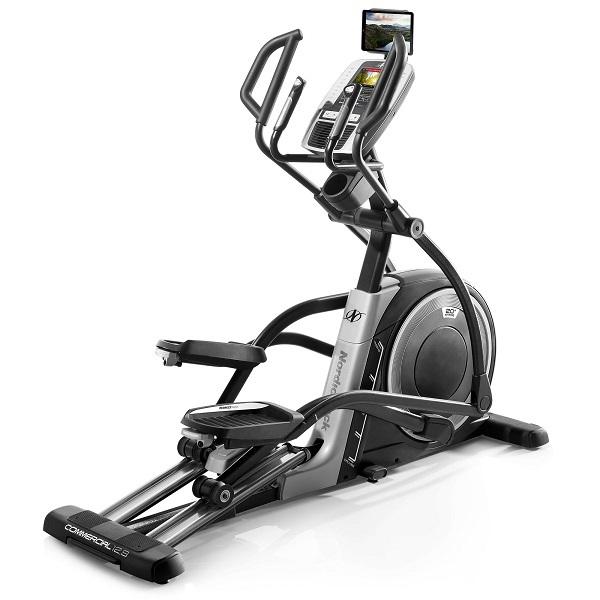 The Life Fitness x-series ellipticals are designed for what they call a ‘total-body workout’. 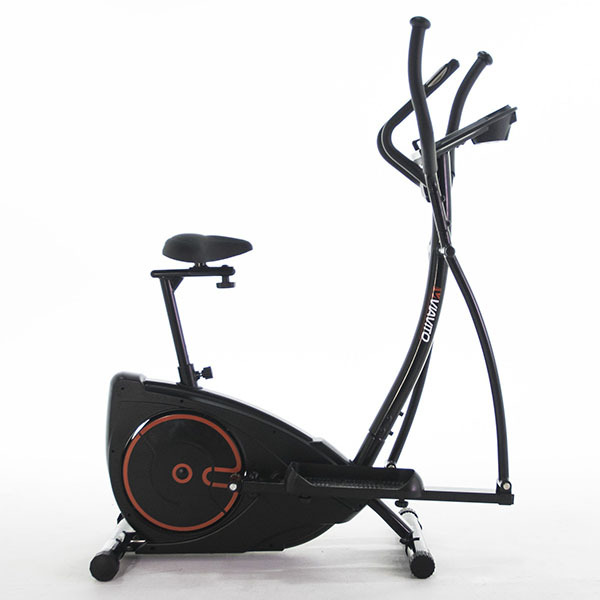 The elliptical action of the pedals combined with the shape and positioning of the handles synchronise your upper and lower body movement to burn more calories whilst not feeling so difficult. We initially thought this was just marketing speak but we put it to the test and compared it to another trainer on a calorie goal programme – and guess what? 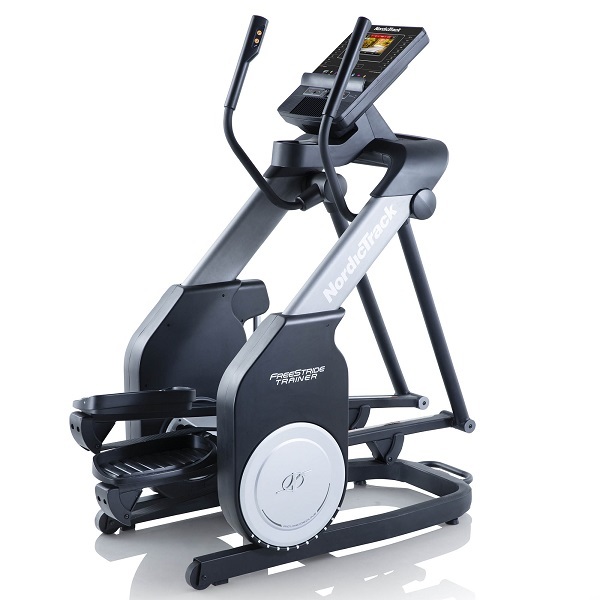 It did actually feel less effort to burn 500 calories on the X1! 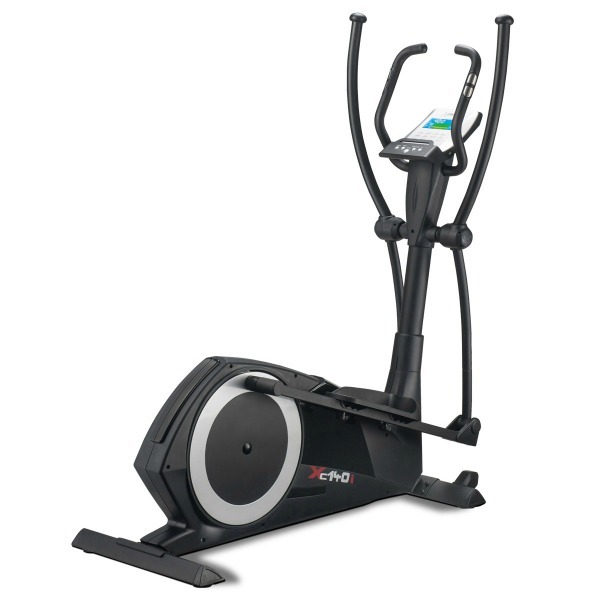 The X1 has a massive 20 inch stride length where most other trainers are either 16 or 18 inches. 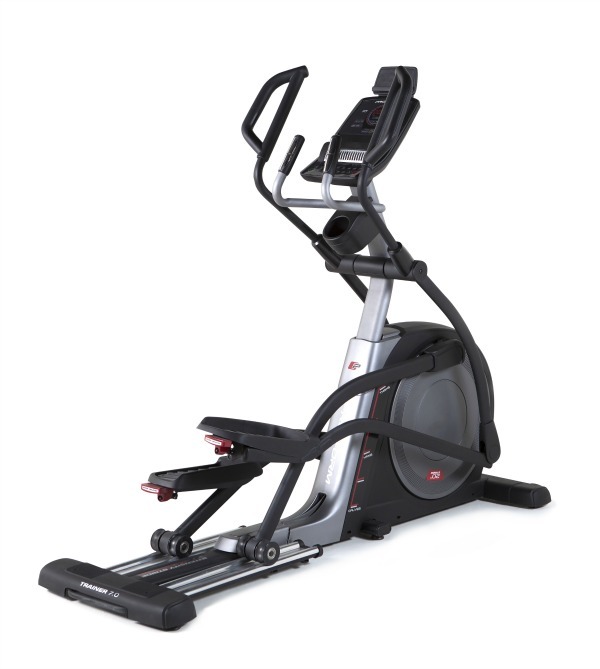 The longer the stride length the more ‘elliptical’ pattern you get which means the action is smoother, kinder to your joints and easier to use even when at full speed. There are also goal workouts so you can set a specific target for a session such as a distance or total calories you want to burn. So if you’ve had a big meal the night before you can set the calorie goal to 2,500 and get going :0) With the advanced console you can store two user profiles so you and your partner can keep a track of your progress. 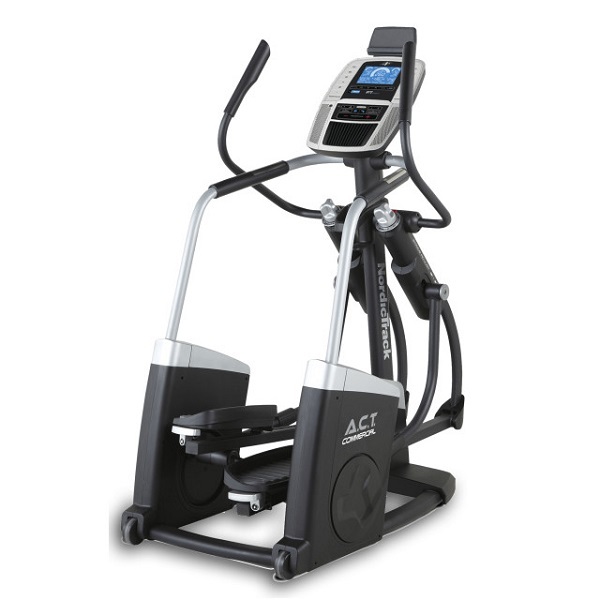 The console has a backlit LCD display window to display everything you need to know about your training session. 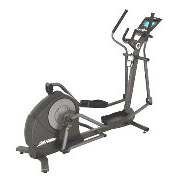 To select and change setting or training intensity is easy enough using the large buttons. A few nice touches also make it a very practical trainer to use such as a reading rake for your book – although you won’t be needing that on the Extreme Heart Rate Programme – and space for two bottles. However, this is a big machine so if you need to be moving them around it would take two people to do so. The Life X1 is not currently available from any retailers we're aware of in the UK. The X1 Advanced is probably one of the best in this price range we've tried. Yes, it's pricey but you do get a heck of a lot of machine for it! 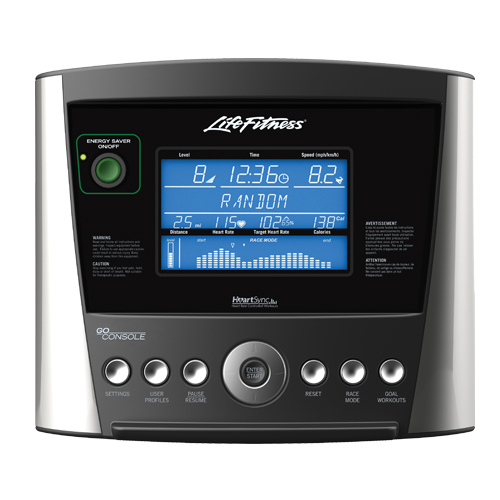 The advanced console has 5 heart rate controlled programmes that are ideal for burning off the calories and getting rid of the fat. The console alters the resistance level or sets a speed to keep your heart pumping at a set rate of 70%, 80% or 90% of your maximum rate depending on your age. The X1 comes with a chest strap that transmits your heart beat to the console. 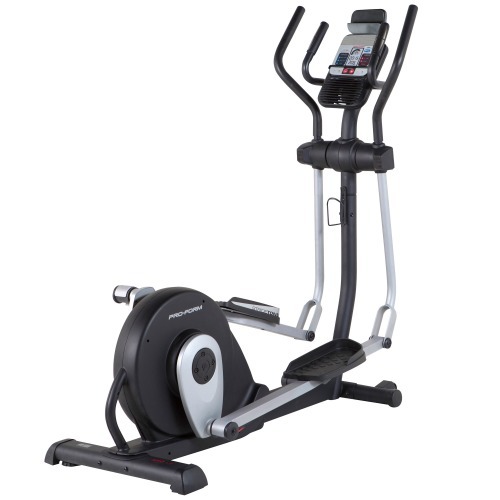 Life Fitness have probably the most accurate heart rate monitors on the market and these programmes ensure you get the most from each training session.